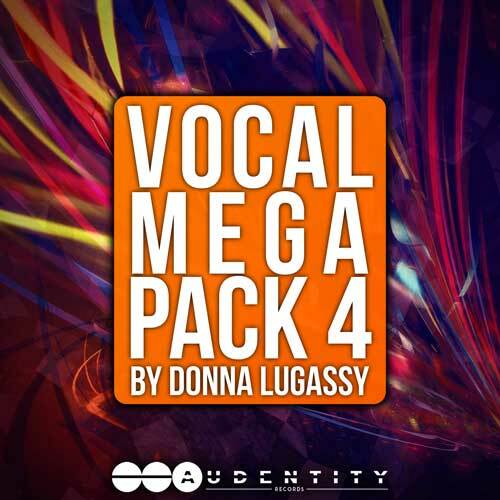 ‘Vocal Megapack 4’ is the ultimate collection of female vocals and hit potential construction kits. For this edition we worked together wih superstar vocalist: Donna Lugassy. Donna Lugassy is the vocalist for top acts like Blasterjaxx, VINAI, FERRECK DAWN and Robosonic.